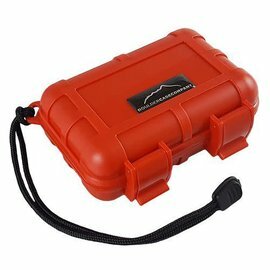 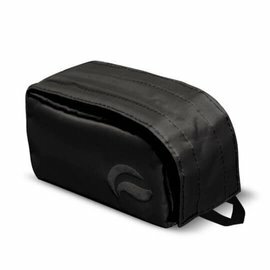 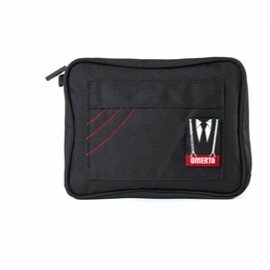 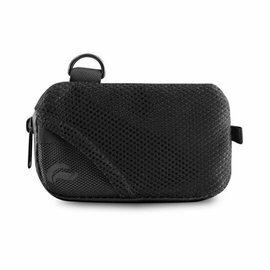 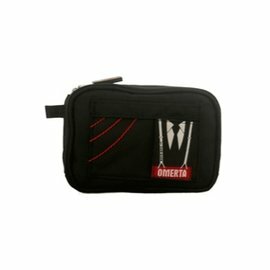 Protective padded bag pouches and cases to help keep valuables clean and protected. 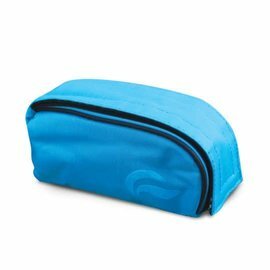 The soft padded bag pouches and hard cases help to protect glass and ceramic items from breakage, lengthening the life of the product. 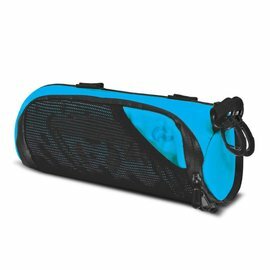 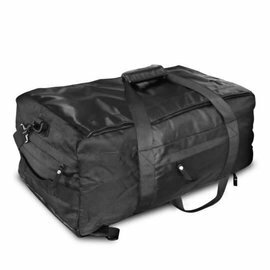 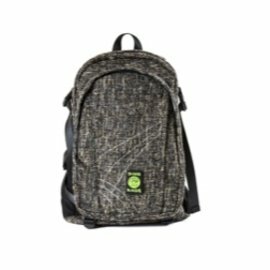 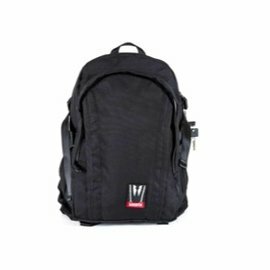 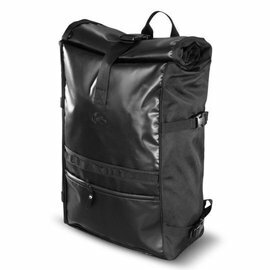 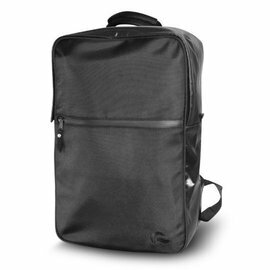 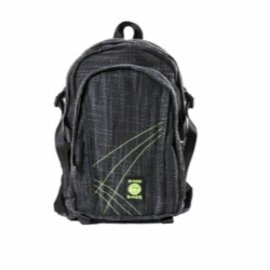 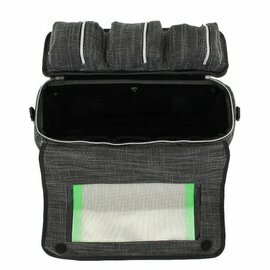 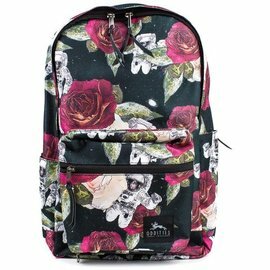 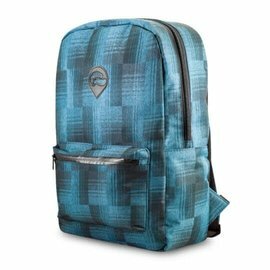 Each padded bag and hard case style is unique and made from high quality fabrics and custom made in every possible design and pattern. 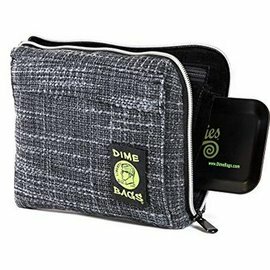 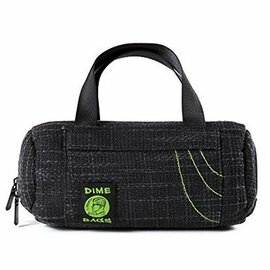 These zipper and drawstring padded bag pouches and pillows from Vatra, Dimebags, RYOT, and Boulder Case Company are a must-have to keep your valuable glass pieces safe from harm! 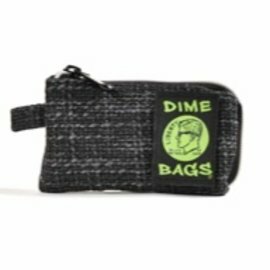 Soft cases are fully padded and professionally sewn using only the finest fabrics, these amazingly fun padded bag pouches add style and personality to your collection! 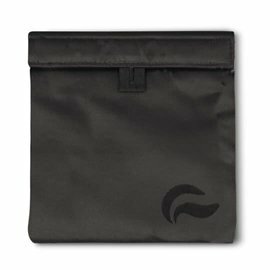 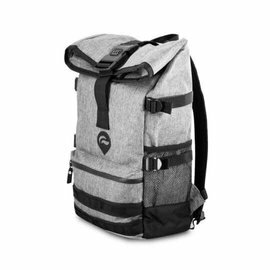 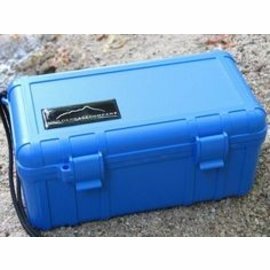 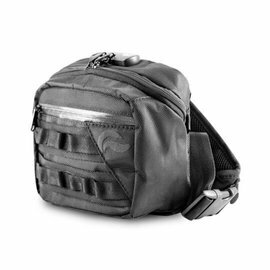 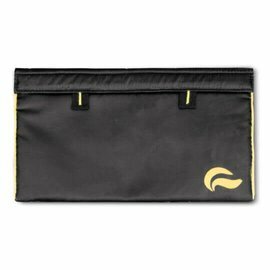 Please click on any of the padded bag pouches or hard cases for additional information or to place your order!